The UK Intellectual Property Office (UKIPO) has recently launched a new initiative, in collaboration with key representatives of the UK’s film and image industries, to investigate potential uses of blockchain technology in the IP world. 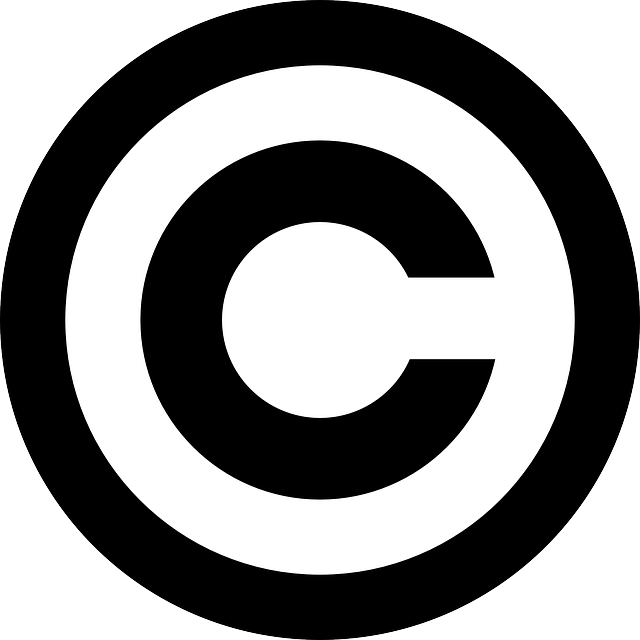 Its initial focus is to explore how blockchain might encourage the wider use of so-called “orphan” works (whose copyright owner cannot be traced) and works that are within the public domain (either because they have been released for public use, or because their copyright protection has expired). Using these works can be risky from a copyright infringement perspective, due to the difficulties involved in confirming their status. It is possible to request a licence of an orphan work from the UKIPO, but only after carrying out a “diligent search” of multiple sources to find the copyright owner. Certain public domain works can be accessed via self-appointed custodians (such as online databases of freely usable stock images), but there is no central repository to allow this valuable resource to be used to its fullest potential. The UKIPO and its collaborators will test the premise that an open public register of works, based on blockchain, will make it easier for users to determine whether a work is indeed orphaned or within the public domain, and assess the terms on which that work can be used. So is blockchain really the future of copyright? Or perhaps, for the more cynical among us, an old adage may spring to mind: “to a man [or woman] with a hammer, everything looks like a nail.” We’ll be following the UKIPO’s initiative with interest.